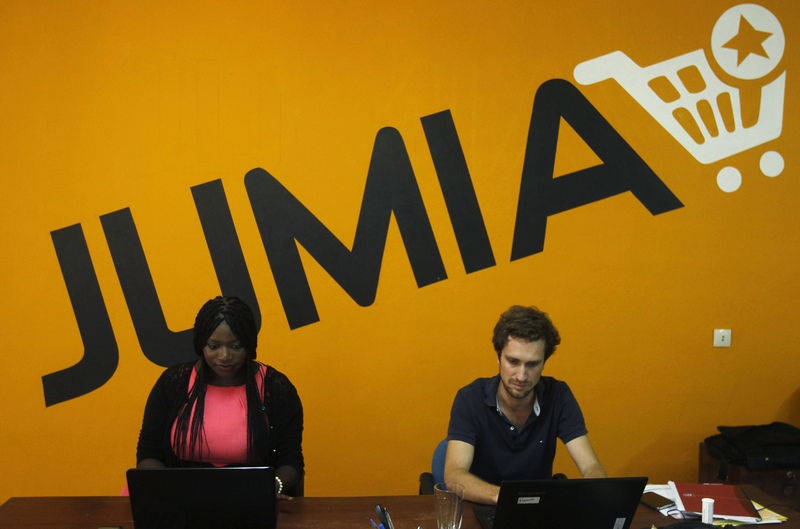 Africa-focused e-commerce company Jumia, supported by German startup investor Rocket Internet, filed for a New York Stock Exchange initial public stock offering on March 12. The firm, which started operating in 2012, offers online shopping, logistics and payment services in African countries such as Nigeria and Kenya. Its revenues are growing fast but it is losing money. In 2018, the firm had an operating loss of 169 million euros on revenue of 828 million euros, against a 154 million euros loss the previous year on revenue of 507 million euros.